Price is per 16-inch strand of these large beads. Select either 10mm or 14mm from drop down list above. 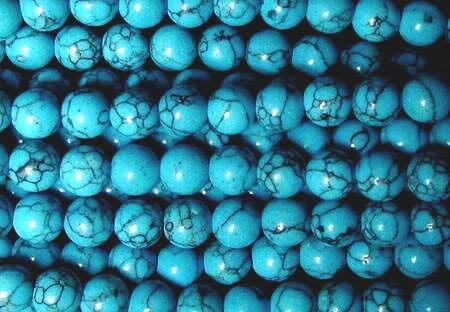 Reconstuted Chinese turquoise.